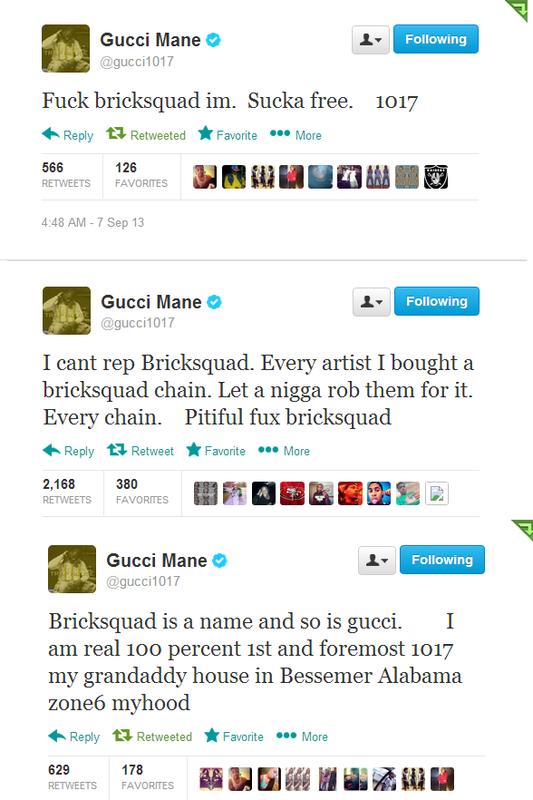 Gucci Man Says F*ck Bricksquad Because They Keep Getting Robbed For Their Jewelry! Home Gucci Man Says F*ck Bricksquad Because They Keep Getting Robbed For Their Jewelry! Gucci Man Says F*ck Bricksquad Because They Keep Getting Robbed For Their Jewelry! 3:28:00 PM Gucci Man Says F*ck Bricksquad Because They Keep Getting Robbed For Their Jewelry! 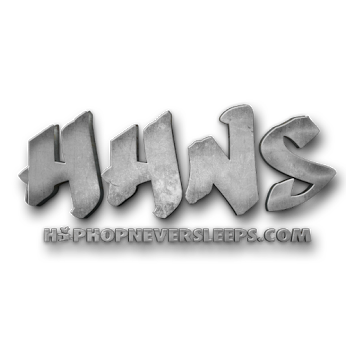 Labels: Gucci Man Says F*ck Bricksquad Because They Keep Getting Robbed For Their Jewelry!